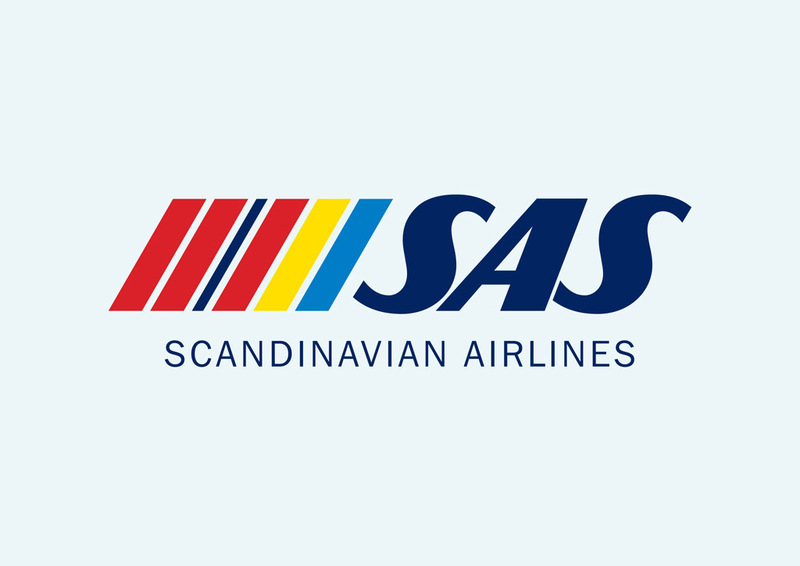 Scandinavian Airlines vector logo in AI and EPS. Scandinavian Airlines or SAS is the largest airline in Scandinavia. It's the flag carrier of Sweden, Denmark and Norway. SAS was established in 1946. The airline's main hub is at Copenhagen Airport. Please rate and comment on your favorite logos. Logo is the copyright of the respective owner.